Offering a new molding of literature and an original queer inclusion in education framework. 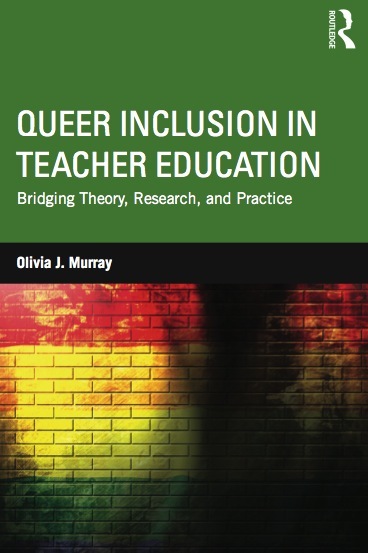 Examining findings from two current research studies (how teacher candidates engage with queer phenomena in the field and how teacher educators queer their practice) and includes anecdotes of the paradoxical nature of personal identity in the teaching profession. Providing curricular entry points and substantive activities and resources for faculty development and teacher educator use in a queer-inclusive classroom. This thoughtful book will prove helpful to those engaged in all levels of education–from elementary school teachers to university faculty–who want to interrupt hetero- and cisnormativity.